Let’s face it – designing a successful e-commerce website was never going to be easy. 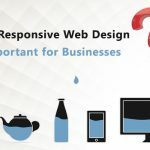 Nevertheless, invest the necessary time, effort and capital in its development and your e-commerce website could be your ticket to the big time. 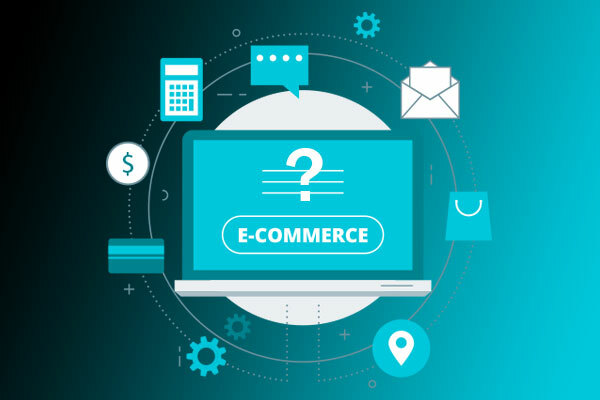 Whether new to e-commerce or already running an online store, it’s important to consider the characteristics of the effective e-commerce website. 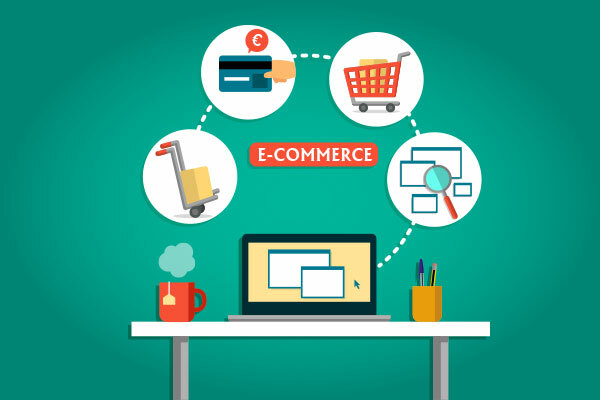 Every online store is different, but there are nonetheless certain standards to follow and expectations to be aware of. Putting yourself in the shoes of the customer is a good place to start – as is consulting with a leading web design company in Chennai. If you lack the experience, expertise, and acumen to get the job done yourself, you’ll benefit enormously from expert input along the way. At its core, an e-commerce website is basically a website that sells products or services. 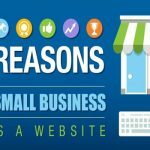 Rather than simply advertising them, an e-commerce website makes products and services available for immediate purchase. 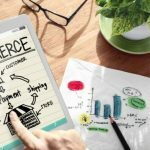 Recent years have seen millions of small and large e-commerce websites join an already congested market. Right now, it’s possible to sell pretty much anything and everything online. From clothes to cars to kitchens to castles (literally), it’s all right there for the taking. Still, evidence suggests that the overwhelming majority of e-commerce websites are doomed to failure. The reason being that whatever it is you’re selling, you’ll face ferocious competition from all corners. Hence, the importance of ensuring you design an e-commerce website that works for your business. 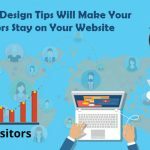 How To Design an E-Commerce Website That Works? 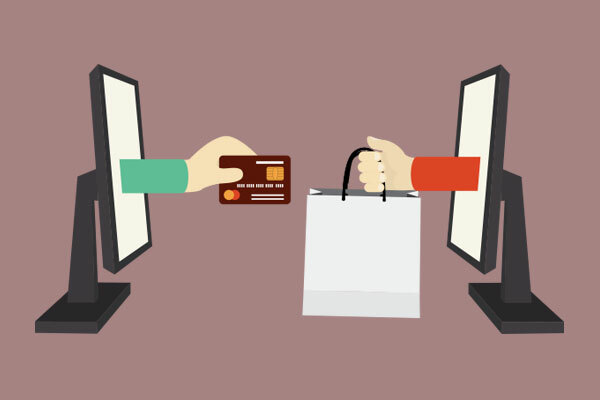 The primary purpose of e-commerce website development- is to ensure you provide something your competitors cannot. Speak to any established web design company in Chennai, and they’ll tell you the same – your USP is everything. 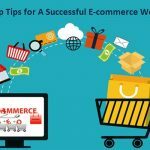 If you simply produce a carbon copy of an existing e-commerce website, you can’t expect a great deal in return. Establishing your USP means thinking about what it is that makes your business unique. Are you the cheapest? 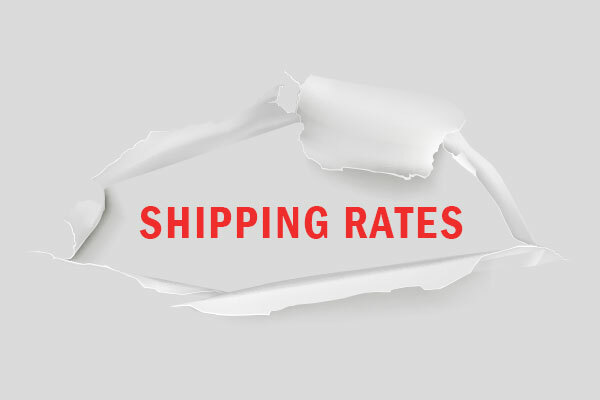 Do you offer the fastest shipping? Is your customer support a cut above the norm? Perhaps your products or services are in some way unique? Right off the bat, it needs to be clear from the word ‘go’ that your e-commerce website is yours and yours alone. Think of any recognized brand and consider the way they’ve engineered their website to reflect and represent their business as a whole. Colour schemes, imagery, logos, fonts and so on – it’s a case of creating a consistent reinforcement of your brand image across every page of your e-commerce website. Always remember that web shoppers are unable to physically handle and inspect whatever it is you’re selling. Instead, all they have to go on are your pictures and product descriptions. Hence, you need to ensure that every image is of flawless quality and that your product descriptions convey all the necessary information as concisely as possible. When penning product descriptions, always focus on the benefits for the customer, as opposed to the basic features of the product or service. Free shipping really can be a deal-breaker for today’s online shopper. If you’re unwilling or unable to offer free shipping, you need to clearly present your shipping rates at the earliest possible juncture. Shoppers simply aren’t willing to wait until they’ve loaded their carts to find out how much they can expect to pay to receive their goods. Right at the moment the product is presented to them, the complete purchase price including all shipping costs should be clearly visible. 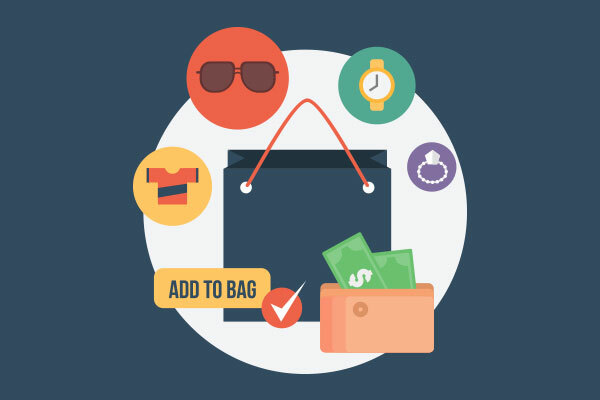 Often overlooked, yet one of the most important aspects of your e-commerce website. A quality shopping cart should make it quick and easy for the customer to make any number of adjustments. They should be able to review their order at a click, add more products to their shopping carts, alter the number of each item ordered, view images, read reviews, see similar items and so on. 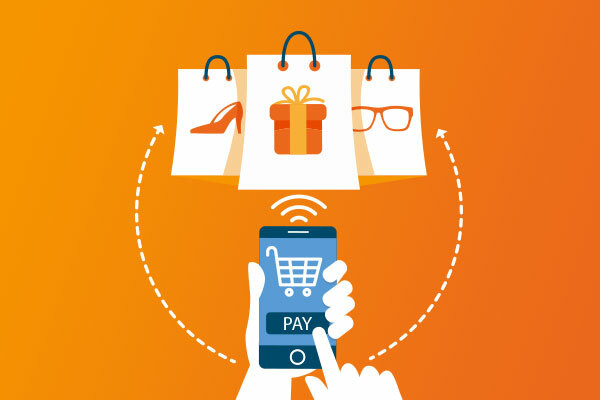 The more dynamic and user-friendly your shopping cart, the more likely they are to go ahead and complete the purchase process. Perhaps the most important rule of all for successful e-commerce – never force newcomers to register. Feel free to make registration an optional feature, but it should never be mandatory. If you want to encourage more people to sign up, think about the incentives you can throw their way to capture their interests. By making registration mandatory, you’ll lose any number of impulse-purchase sales you may have otherwise closed. Speaking of impulse purchases, it’s worth remembering that the vast majority of shopping cart abandonment happen at the very last second. 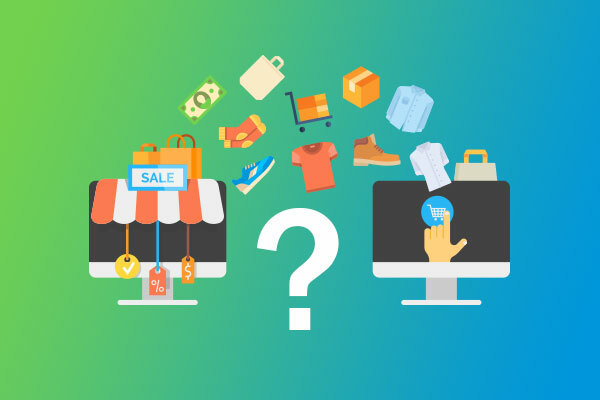 The longer and more complex your checkout process, the more likely it is the customer in question will change their mind. Or perhaps, simply get distracted and fail to complete the transaction. 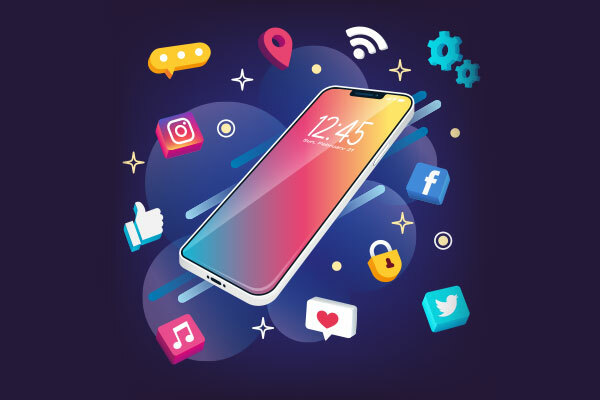 It’s up to you to streamline and simplify every aspect of the purchase process, minimising the number of clicks required and the amount of information requested from the customer. It’s neither difficult or expensive to set up a payment system that accepts various different payment types. Just as many online shoppers prefer to pay with credit cards, others are more comfortable with PayPal or online wallets. The more payment types you accept, the more likely you are to appeal to a broad range of shoppers. 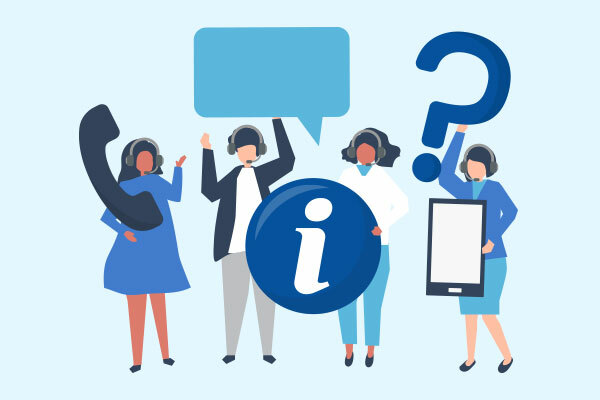 Irrespective of whether or not you’re able to provide 24/7 customer support, you need to make it as easy as possible for your customers to get in touch with you. Operating a live-chat facility or telephone support service is the best way to go, which should be accessible with just a single click. Complete contact information for your company should also be clearly displayed, rather than hidden away somewhere in the background. Today’s discerning consumer is no longer willing to take chances on websites that don’t prioritise their safety and security. Along the way of implementing every reasonable measure to protect your customers, you also need to make clear your commitment to security. Ensure all badges and certificates regarding safety and security are clearly displayed for all to see. Last but not least, the power and influence of social proof are growing by the day. It’s one thing for you to sing the praises of your products and services – it’s something else entirely for your customers to do so on your behalf. From star-ratings to testimonials to recommendations to video reviews and so on, the social proof really can make all the difference. Leverage your satisfied customers and use their positive feedback to your advantage, selling your products through the positive words of others…rather than your own.